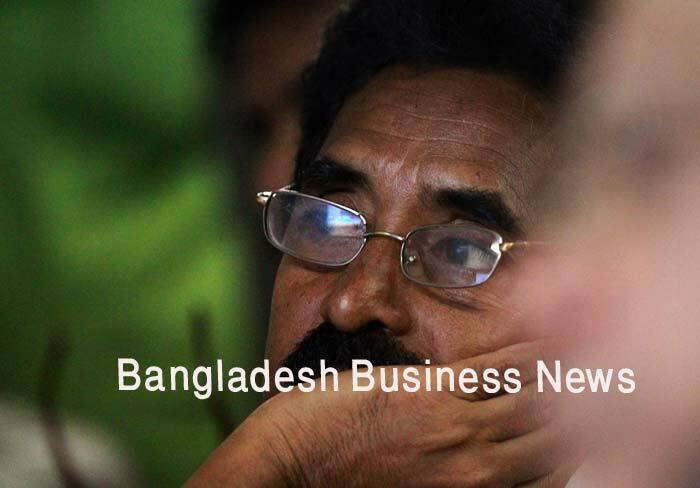 Dhaka, Bangladesh (BBN)– Bangladesh’s stocks witnessed positive trend in early hour of trading on Wednesday as some investors are showing buying spree on sector-wise stocks. 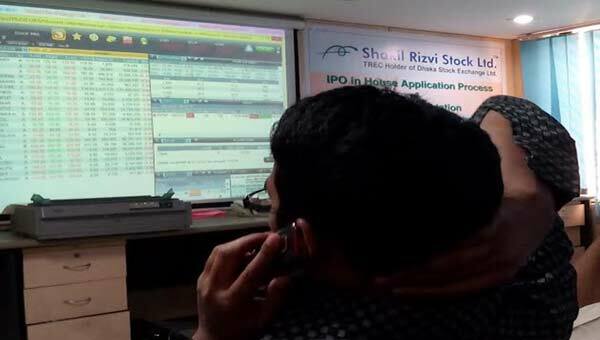 Following the previous day’s upward movement, the Dhaka Stock Exchange (DSE) and the Chittagong Stock Exchange (CSE) opened higher amid low trading activities. Within first 15 minutes of trading, the key index of the country’s prime bourse advanced more than 20 points while the CSE All Share Price Index (CASPI) of port city’s bourse rose 35 points at 10:45am when the report was filed. DSEX, the prime index of the DSE, went up by 20.46 points or 0.36 percent to reach at 5,639 points at 10:45am. The DS30 index, comprising blue chips, also gained 7.05 points to reach at 1,981 points. 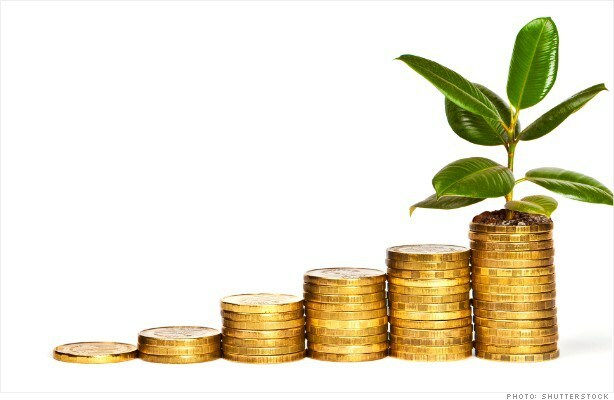 The DSE Shariah Index (DSES) rose 2.86 points to reach at 1,277 points till then. Turnover, the important indicator of the market, stood at BDT 630 million when the report was filed at 10:45am. Of the issues traded till then, 140 advanced, 50 declined and 57 remained unchanged. Beximco was the most traded stocks till then with shares worth BDT 49 million changing hands, closely followed by Eastern Housing BDT 27 million, IPDC Finance BDT 26 million, Baraka Power BDT 24 million and LankaBangla Finance BDT 23 million. 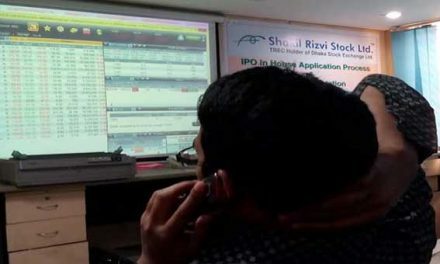 The port city’s bourse – the Chittagong Stock Exchange – (CSE) also saw positive trend till then with CSE All Share Price Index- CASPI-gaining 35 points to stand at 17,342, also at 10:45am. The Selective Category Index – CSCX –also advanced 20 points to stand at 10,500 points till then. 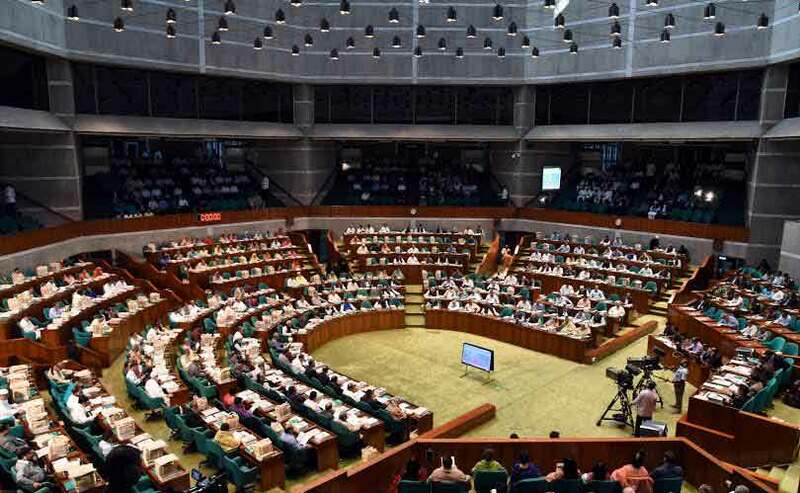 Of the issues traded till then, 43 gained, 13 declined and 14 issues remained unchanged with BDT 28 million in turnover.